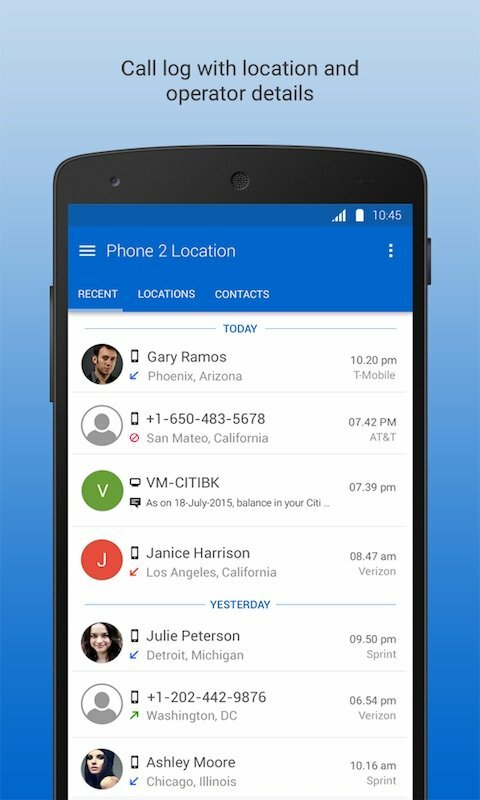 Know caller location every time you receive a call. 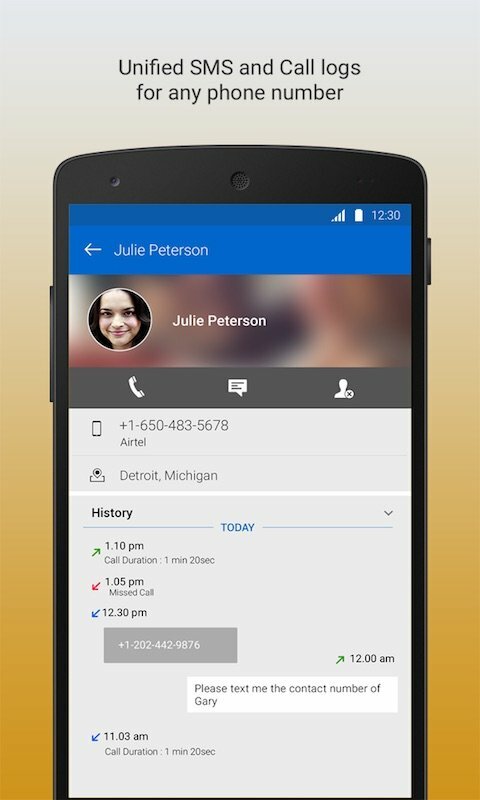 Browse PhoneBook Contacts sorted by location. 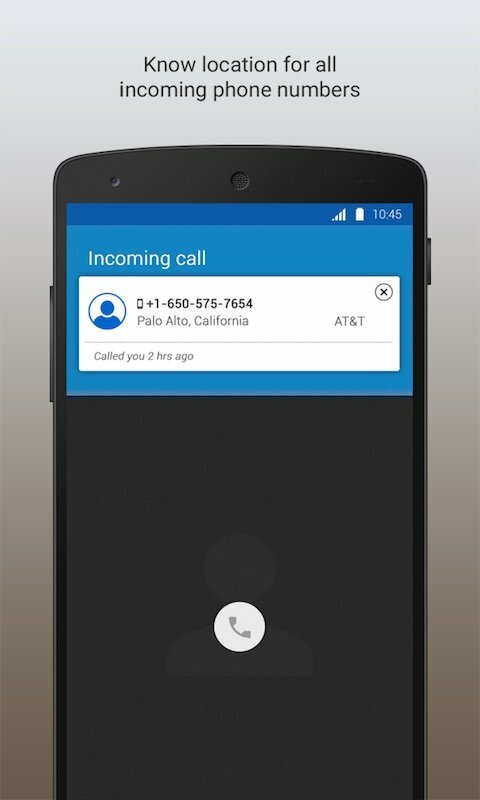 Block unwanted numbers from calling or texting you. Supports multiple themes to change look and feel of the application. Advanced Setting to control all aspects of app behaviour. 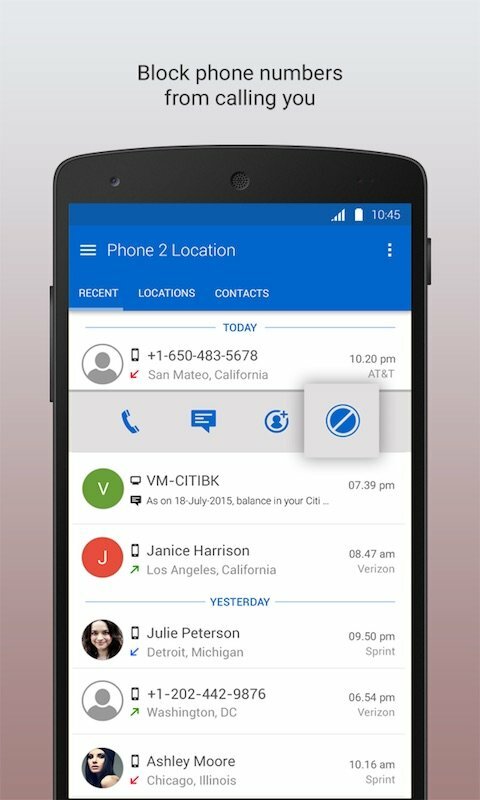 Many useful features as and when you need(like Notifications and Popups for SMS and Calls). We are working on addding new countries. I like this app.Where can I download this app from? What's the differences between Free and Pro Version? Free Version of the app contains all functionality as in Pro. 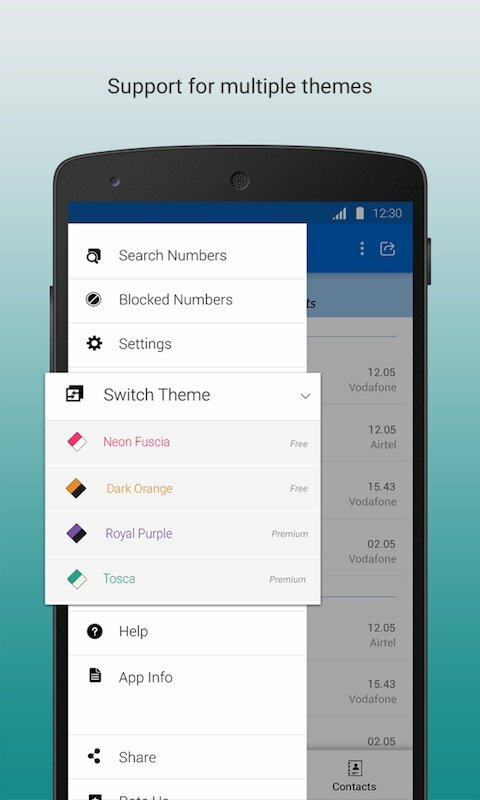 Pro Version does not contain any ads and supports more Themes. 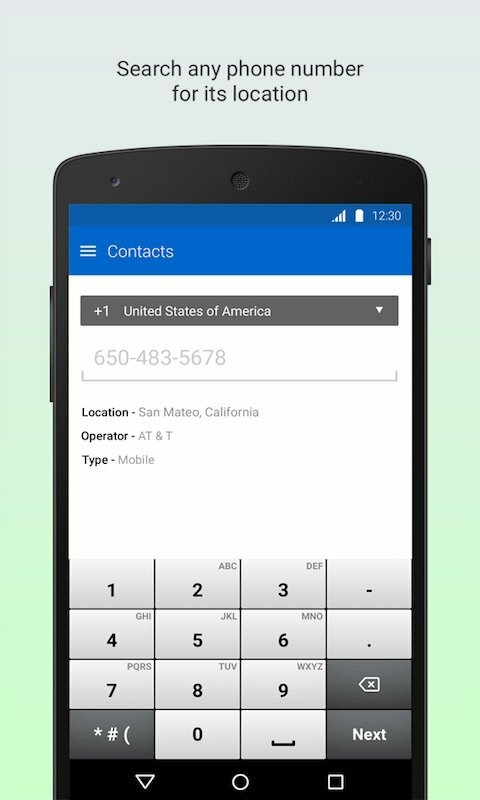 The application helps you know geographical location (City or State or Country) of any Phone Number. 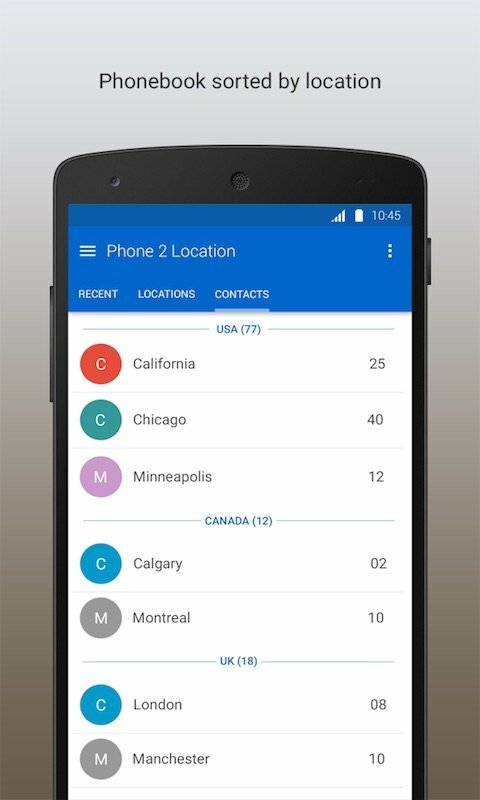 Will this application show actual location of the Phone Number? Application will only tell the City, State or Country of the Phone Number and only for the supported countries. For other countries it will just show the Country. I am facing some issues using this application? Where will I get help regarding the same? Please make sure you are using the latest version of the app. Number location and sms block I love this app, I can see where someone is calling from. I can block sms. I can see if someone is not telling the truth on location. But that's okay, I know. Sooooo nice! I enjoyed the free version so much I bought it. It has really nice features n it's ez 2 use. No issues w spam or unwanted callers anymore! Nice I like the app. I just don't like that the messages still go to VM. If I block a number, I don't want anything else to do with it. But I I like seeing where the number is coming from. As an edit to my original rating, the numbers don't seem to go to VM. So, I'm ecstatic. It's been worth having,believe me! It blocks unwanted telephone calls, day or night and at all times. Fantastic software.loved it. Simply block unwanted calls..! We’d love to hear from you. Let us know if you have any queries or suggestions. You can also mail us any application specific query. This service is made available to you for your private use only. Due to the Children's Online Privacy Protection Act of 1998 (which is available at http://www.ftc.gov/ogc/coppa1.htm), you must be at least thirteen (13) years of age to use this service.